You can’t use up experience. The more you use it, the more you have. 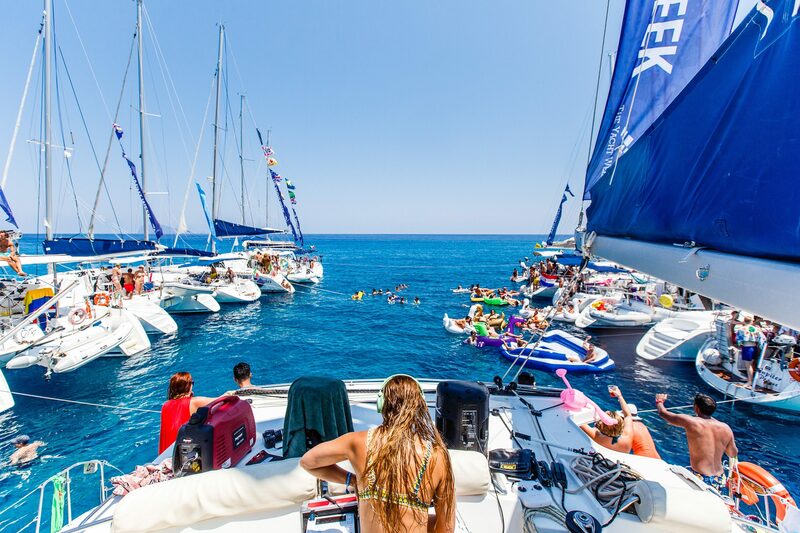 Let's take this moment to remember and embrace the bold and the beautiful, the weird and the wonderful of all that was The Yacht Week 2015, because what's the point of history if you can't learn from it? Warning! The following content may contain flashy imagery that could heighten your TYW Withdrawals. 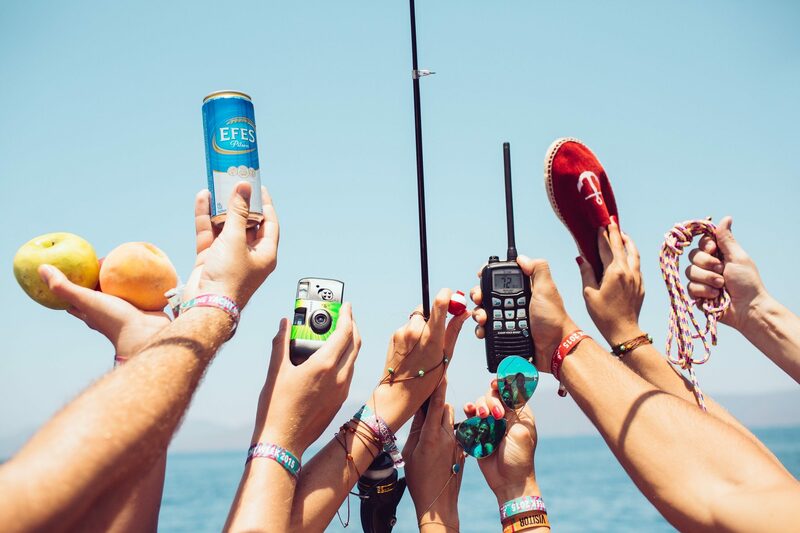 Fruit, fishing rods, disposable cameras... you never know what opportunities could be thrown your way during the week. Come prepared, and even if you don't use them, it makes for a great photo. Win win. The only thing better than sailing, is sailing with your best friends. 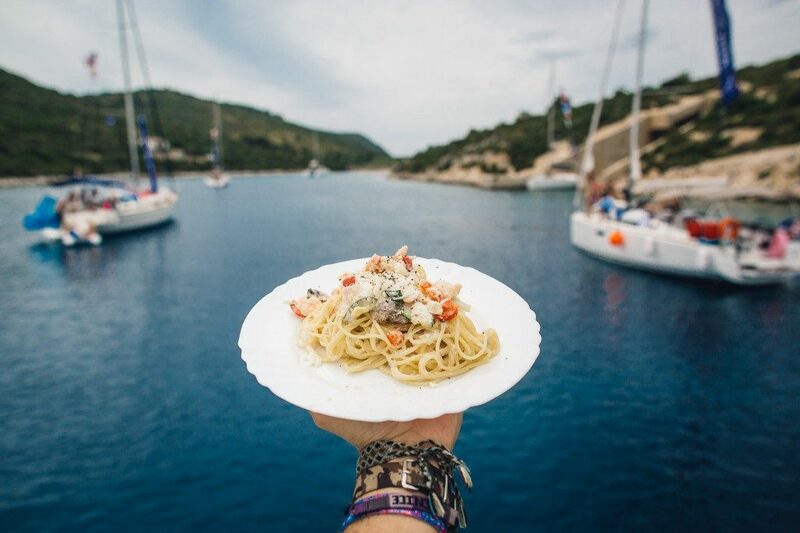 And what we've learnt over the years is that The Yacht Week experience is a boundless source of great pub stories among the mates. You're welcome. 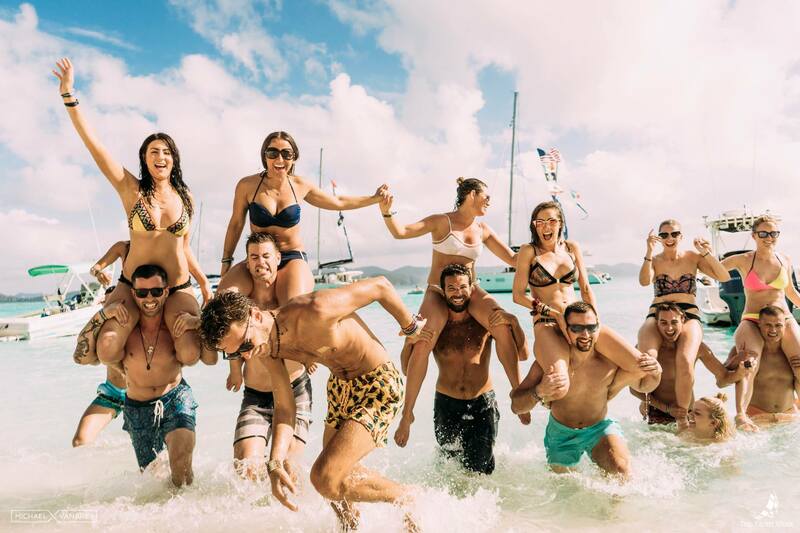 No matter what you tell yourself, life is simply not complete until you have sipped an icy cocktail, splashed around in the middle of a floating day party and posted at all on Insta –otherwise it didn't happen, obvs. If this isn't on your 2016 bucket list, then you've got adulthood all wrong. 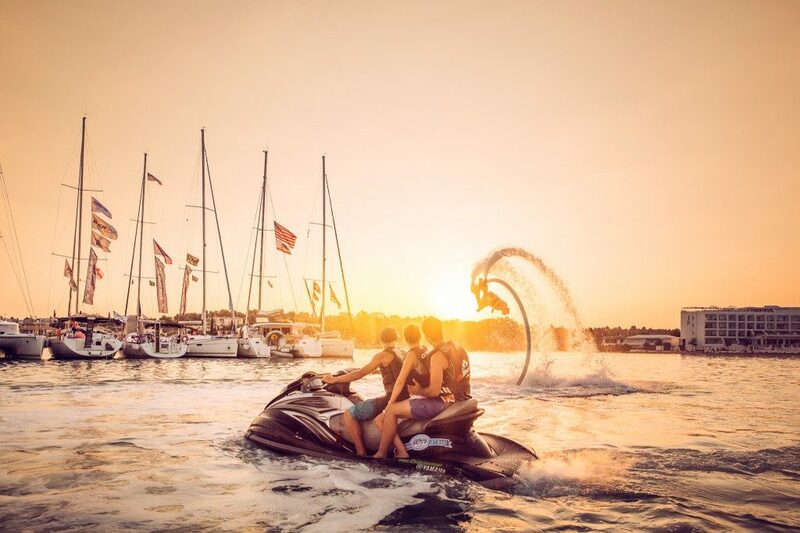 Top tip from 2015: If you get hot and sweaty on the dance floor, aka the deck of your yacht, take a quick dip in the ocean, whip yo' hair back and forth and dance through sunset to the sounds of a DJ dressed in a bikini. Being in close proximity with your crew, you may find yourself getting hangrier as the day goes on. A TYW hostess will eliminate that risk, all you need to do is sit back, relax and feast your heart out, unashamedly. 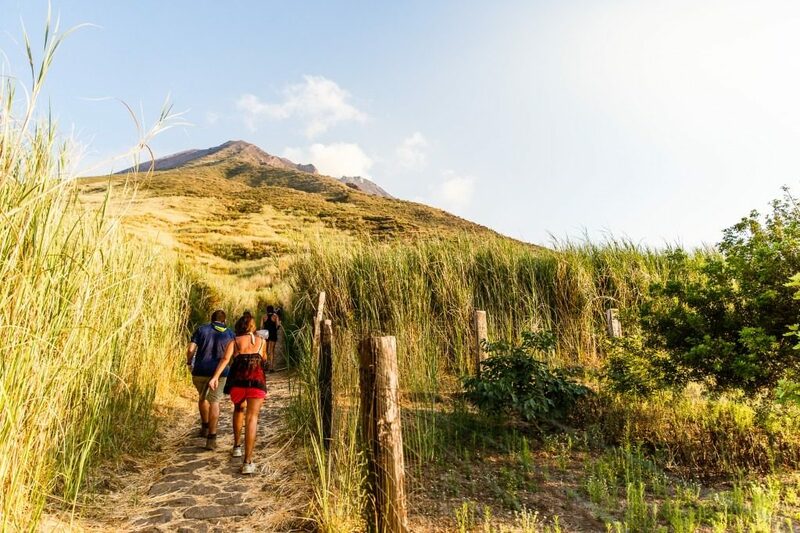 Once all is said and munched, the best way to nip those extra calories in the bud is a leisurely stroll up an active volcano in Italy. We're all about getting fit the right way. Floating your worries away is definitely one way to clock in some quality ME time during the week. Rinse the last reminisces of your hangover off so that you're ready and amped for the evening ahead. And do a little dance whilst you're at it, 'cause why not? A flyboard backflip is one way to zhoosh up another generic sunset photo. Turn your whole world upside down and see Greece from a new perspective. The best looking people at the Caribbean beach party were always the ones smiling. So round up your troops and run onto the dance floor, laughing. 11. Turn Down For Yacht?! 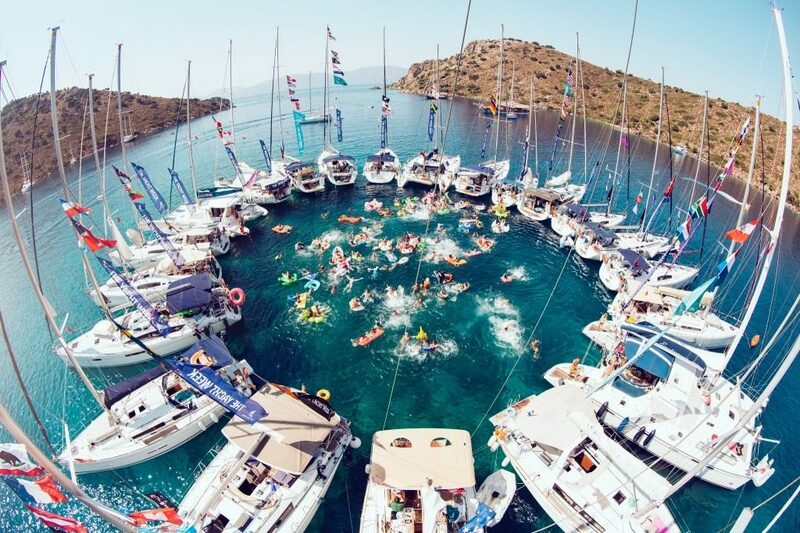 If there's one thing Yacht Weekers know how to do, it's start a party. 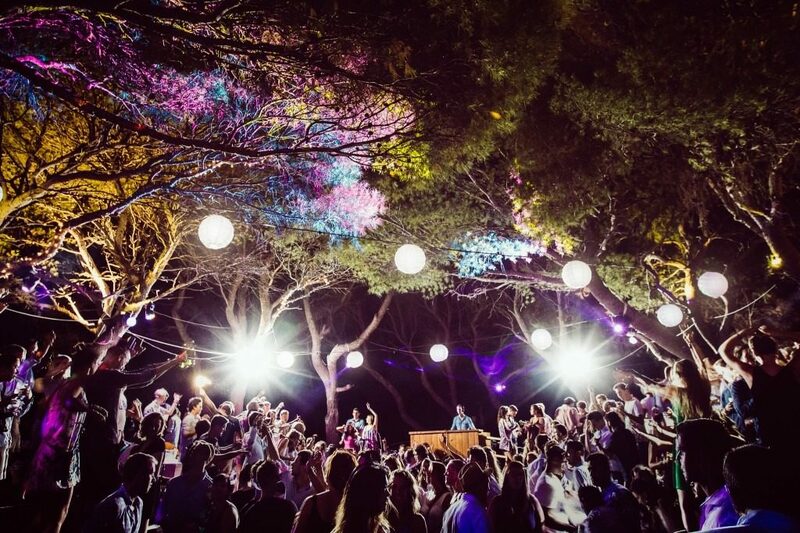 Tree lights, DJ , and a garden full of Yacht Weekers is one way to do it. Thanks to everyone who joined us in 2015, you guys were absolute champions, all of you! If this has warmed the cockles of your heart so much that your own summer plans seem tepid in comparison, clearly the universe is telling you to get involved.